More opportunities to remember a loved one, fair supporter or contribute to the betterment of the La Crosse Interstate Fair will be forth coming. Watch for new information to be posted. 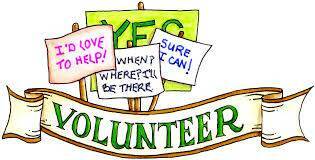 Are you interested in volunteering at the Fair? 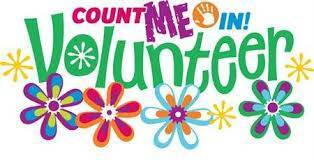 Volunteers are needed in order to make the Fair a success, it takes many volunteers doing a variety of jobs. 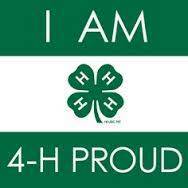 So think about where you could or would be interested in helping out during the La Crosse Interstate Fair! Volunteers are always needed. Please let us know if you are interested in helping serve as a Department Superintendent or Clerk during the fair.